Jubelirer, Pass & Intrieri has a passion for representing the interests of working people. 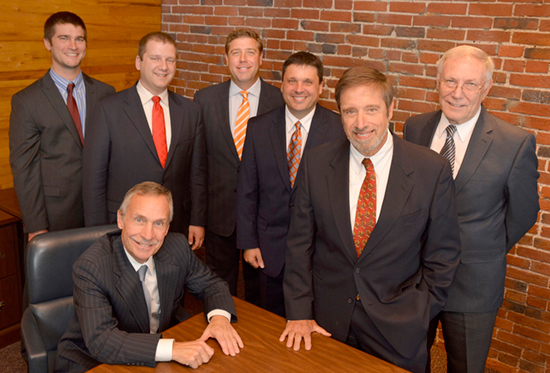 Our attorneys have been named among Pennsylvania Super Lawyers and Pittsburgh’s Top Rated Lawyers, and our firm has an AV Preeminent rating with Martindale Hubbell. Contact us about your case by calling 412.281.3850 or emailing info@jpilaw.com. We offer free consultation for workers’ compensation, Social Security Disability and personal injury cases, and JPI handles these types of cases on a contingency-fee basis.